in promoting the quality of life for animals since 1966! 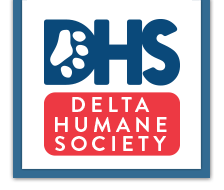 To adopt an animal from Delta Humane Society you must fill out an adoption application and contract. Because our animals are adopted out fast it is best to visit the main shelter or one of our off-site adoption sites to see what animals we have available. 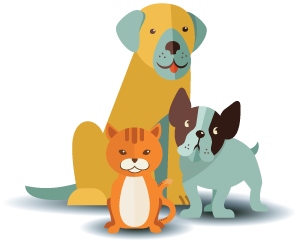 All animals are spayed/neutered, vaccinated, microchipped and dewormed before adoption. Cat adoption fees include feline leukemia testing, current vaccinations, ID tag and collar, free veterinary visit and spaying or neutering. Dog adoption fees include deworming, current vaccinations (except rabies), ID tag and collar, free veterinary visit and spaying or neutering and microchipping. Copyright © 2018 Delta Humane Society & SPCA. All Rights Reserved. Website design by SASS! Public Relations, Inc.
4590 S. Highway 99 Frontage Rd. Thank You! You have successfully Signed Up to our Email List!